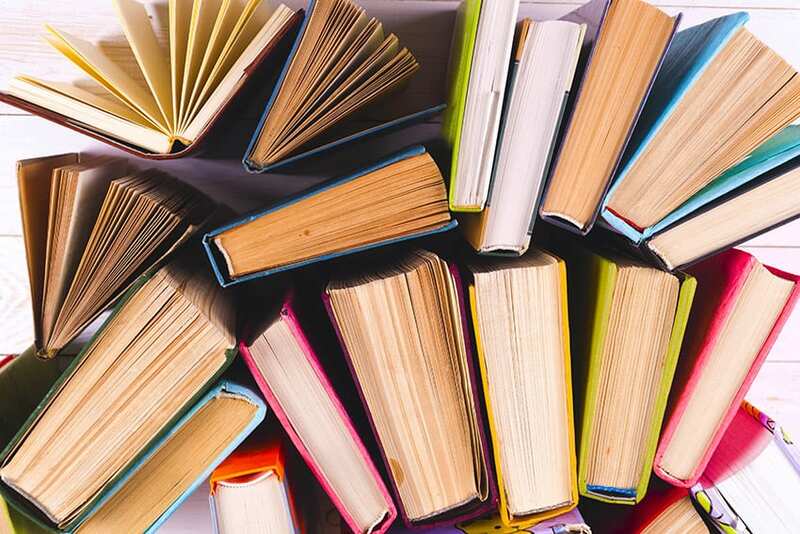 Primary school children now have additional books to learn about being more productive citizens. 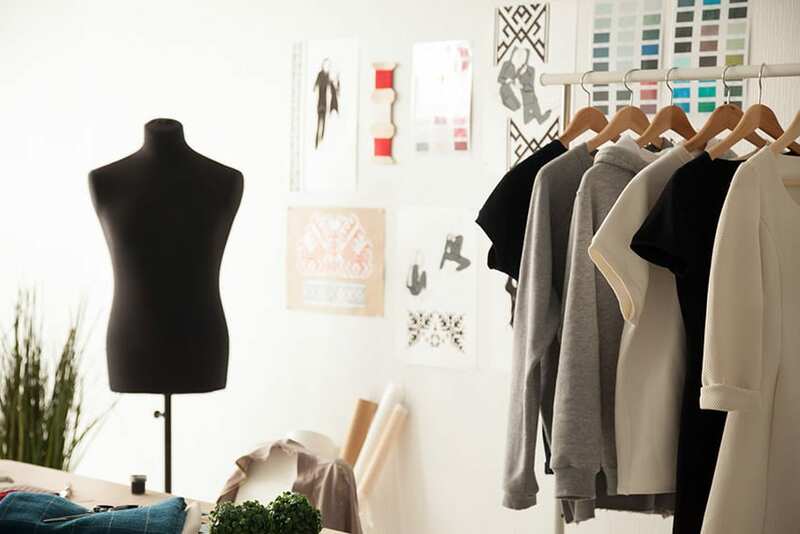 This is because The Productivity Council recently launched two fun activity books aimed at educating the nation’s children on the importance of practising productive behaviour, and making decisions which should lead to a more successful life. 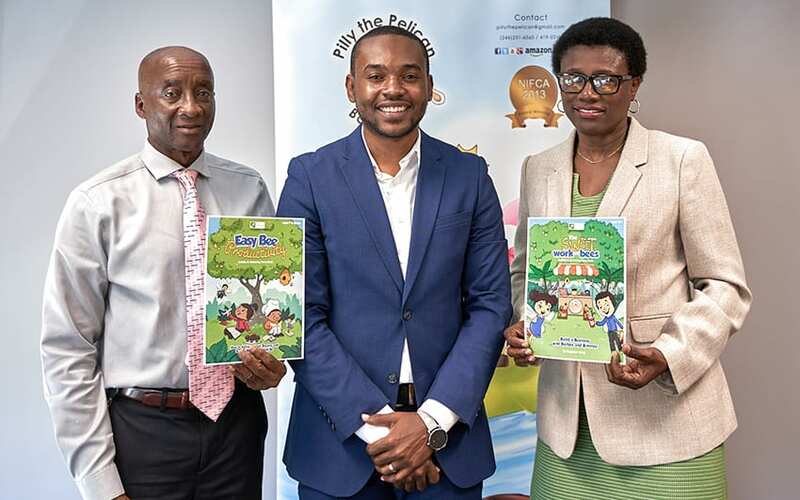 The council partnered with children’s book author and life engineer, Gregory Skeete, of Pilly Pelican Inc., to create the books for what was described as a largely overlooked target group. 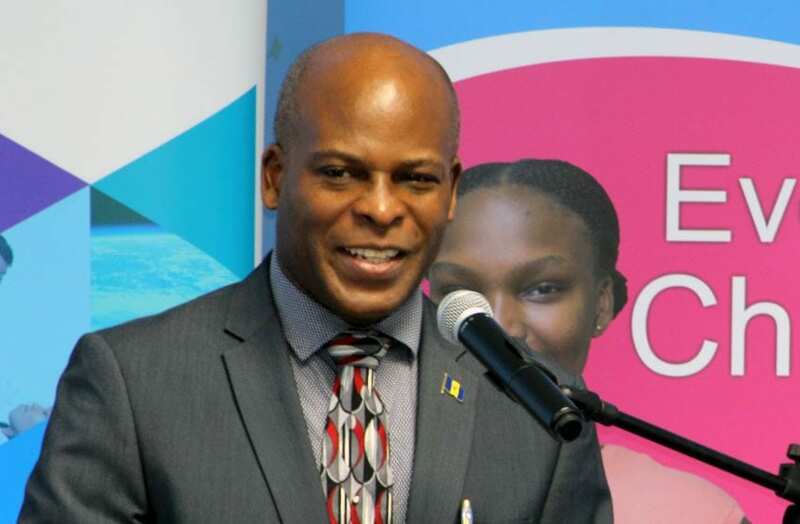 This initiative was sponsored by the Barbados Investment and Development Corporation (BIDC) and the US Embassy. 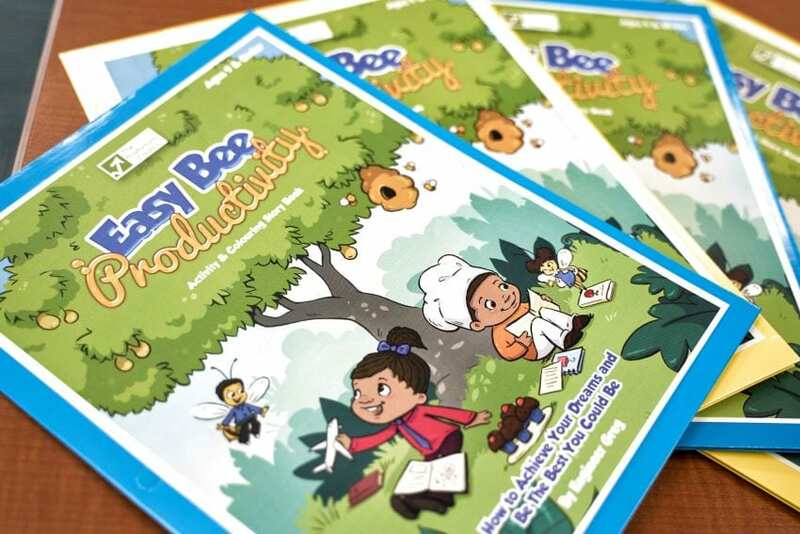 One of the activity books is entitled Easy Bee Productivity, and targets children from Reception to Infants B, while the other, The Sweet Work of Bees, is for students in the junior school. During the launch, students from St. Matthew’s and Sharon Primary Schools read excerpts from both books. 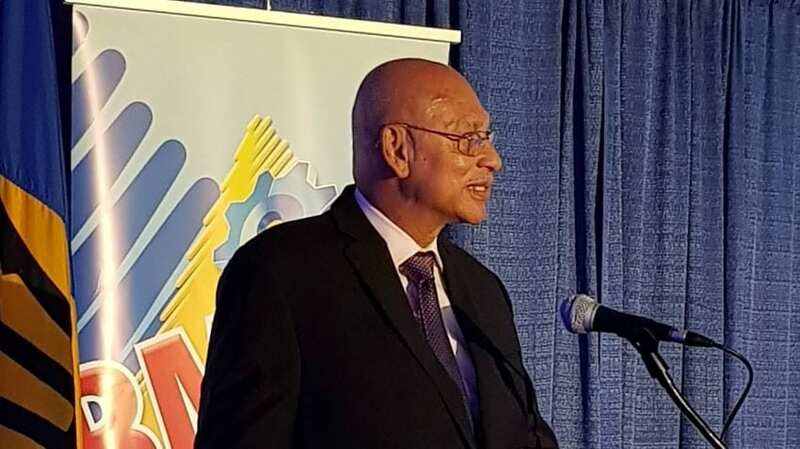 Acting Executive Director of The Productivity Council, Anthony Sobers, said he was pleased with the books and complimented those involved in the “excellent project”. 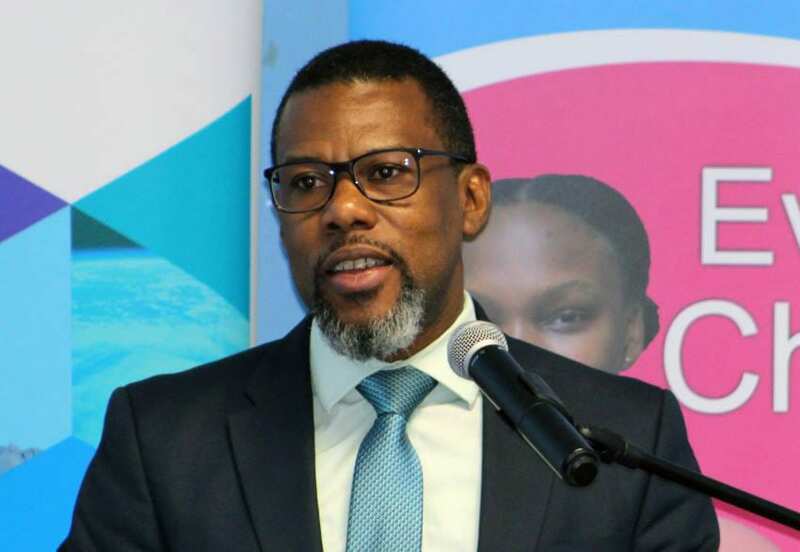 “To my mind, it uses a psychological approach to learning and developing the tenets of performance management for that tender age of development, by exposing the young to basic analysis, role play, critical thinking, building team spirit and confidence to achieve valued outcomes,” Mr. Sobers said. 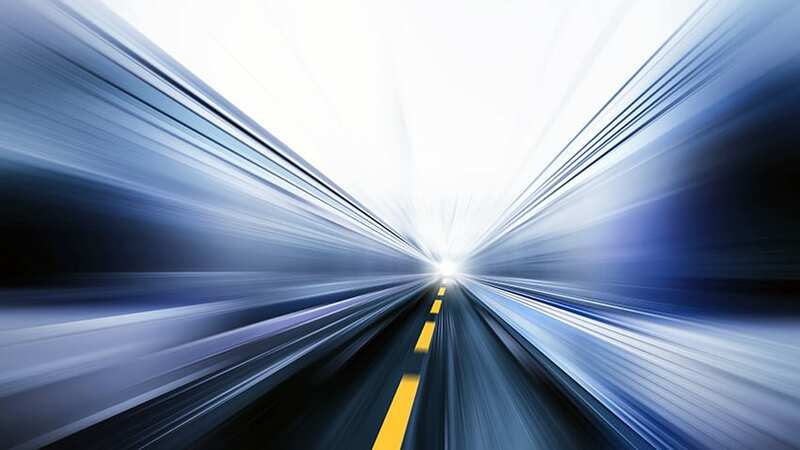 He pointed out that intervention was needed “from ground zero…that is, the earliest stages in life”, to address cultural productivity issues in a meaningful way. “The new cultural change could not be left to occur by chance, but had to be decisively engineered and nurtured from the primary stages up. 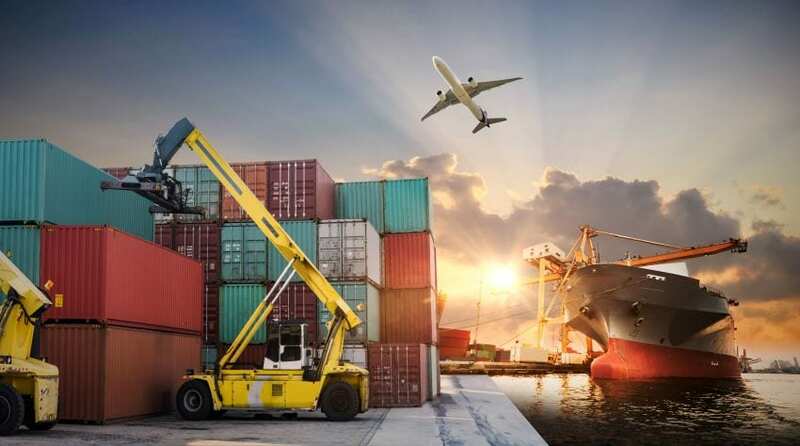 It could not be left to haphazardly evolve over time, since productivity, attitudes and quality performance were not making any fast recovery in our nation,” he remarked. 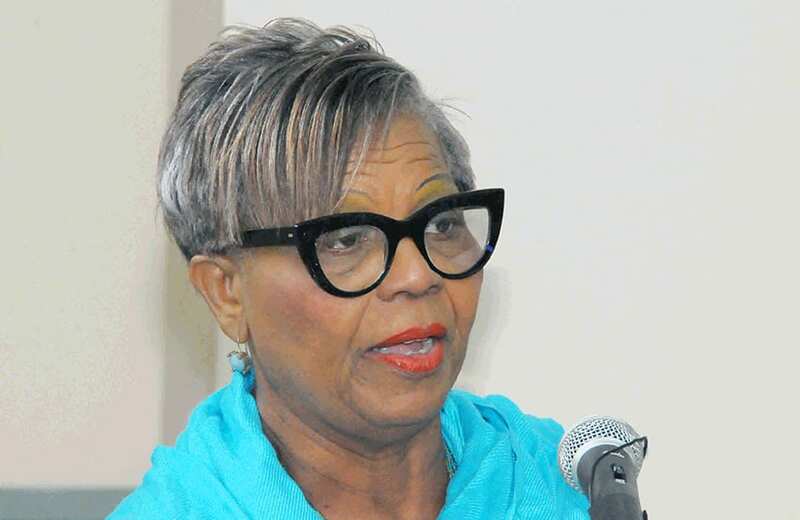 Also addressing those gathered was Chief Executive Officer of the BIDC, Sonja Trotman, who shared that the production of books benefited from BIDC’s Special Technical Assistance Fund. She explained that BIDC had done numerous entrepreneurship and education activities in secondary schools, but had never gone into primary schools. 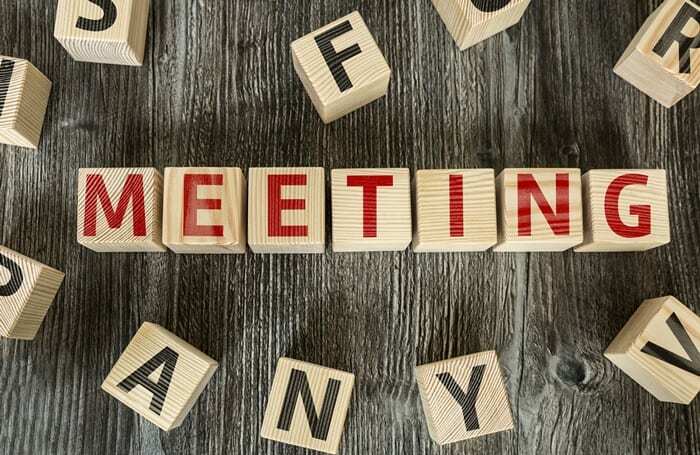 “When we were approached by The Productivity Council to join with them in producing two workbooks for the primary schools to teach productivity, we thought it was a good initiative. 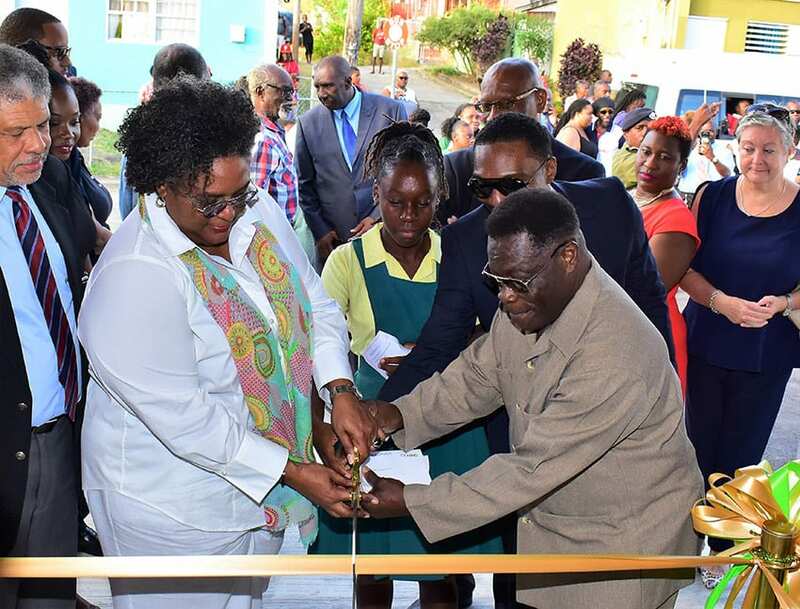 We immediately thought this was a good entrance into the primary schools, to produce a document that could last for several years to come,” Ms. Trotman said. The activity books will be placed in several primary school libraries, and will be on sale in bookstores in July this year.